The leasehold shop, in the village of Winscombe, had recently been refitted, but L&F Jones decided to sell it off as part of a “strategic review”. 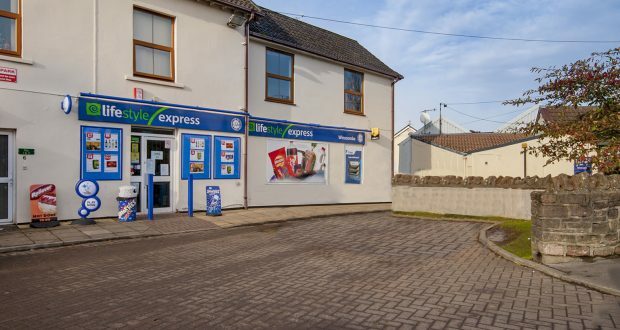 The successful buyer is Aruna Gamage, who previously ran Crossroads Filling Station in nearby Cheddar on behalf of the MRH petrol station group. Gamage has entered into a new agreement with Spar wholesaler Appleby Westward , which has already helped re-merchandise the store. It was revealed in January 2018 that L&F Jones had put a group of four stores on the market. The other three, freehold stores were in Melksham and Trowbridge in Wiltshire, and Shepton Mallet in Somerset.